Improve your tea kettle or make over your entire space with this clever kitchen upgrades. Soma’s glass carafe, an hourglass-shaped alternative to boxy plastic models, has a biodegradable filter made from coconut shells. 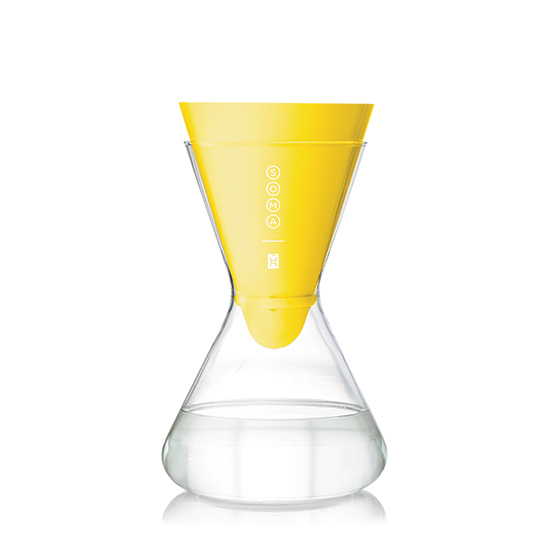 From $59; drinksoma.com. 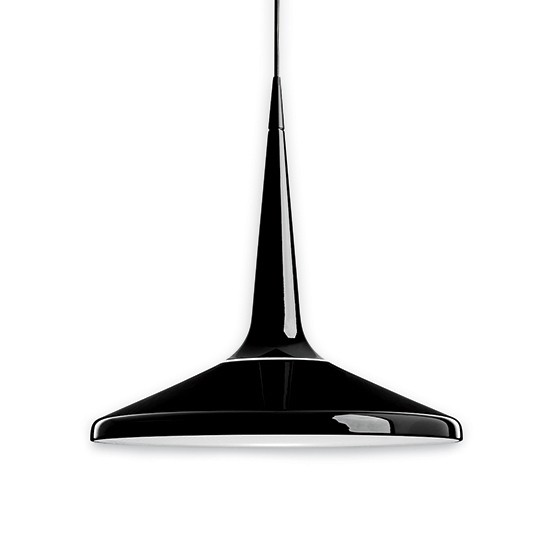 The Juicy’s light-diffusing shade eliminates the interrogation-room effect of many pendant fixtures. $895; ylighting.com. 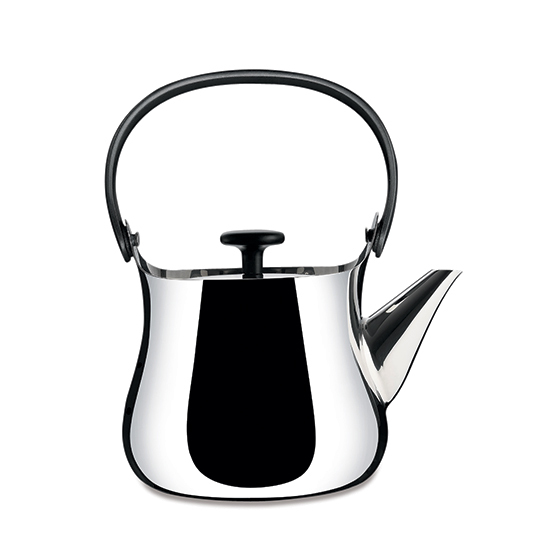 The Cha, designed by Naoto Fukasawa for Alessi, has a removable tea infuser, so it doubles as a teapot. $200; lumens.com. 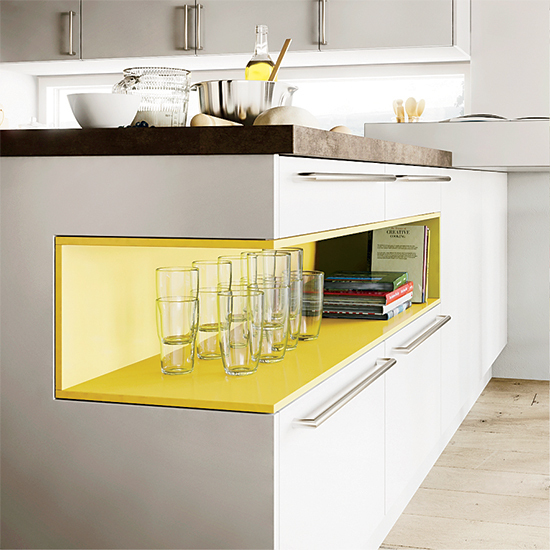 New to the US, Goldreif’s Profile island has a bright-colored interior shelf to display glasses or brag-worthy cookbooks. From $20,000 for cabinets and island; goldreif.com. 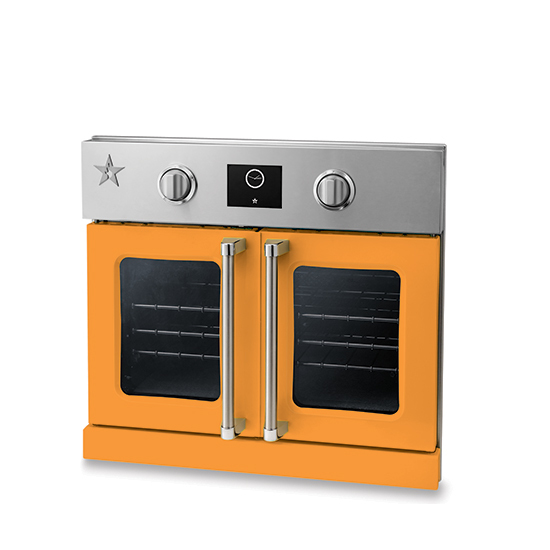 BlueStar’s new electric oven has the same powerful infrared broiler and restaurant-style double doors as its beloved gas models. $4,100; bluestarcooking.com. 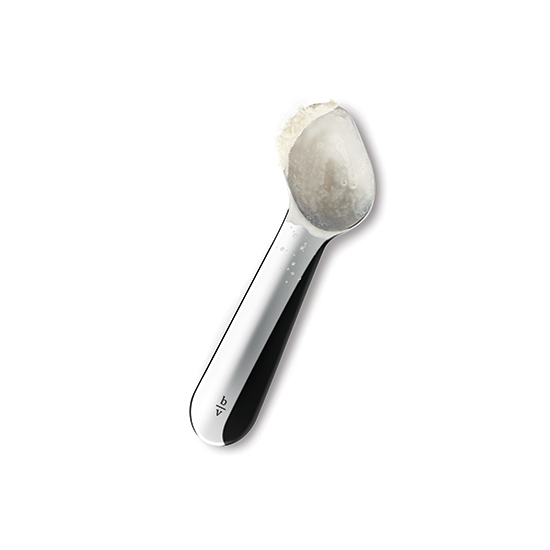 Belle-V’s off-center design lets you keep your wrist straight when scooping. $50; belle-v.com. 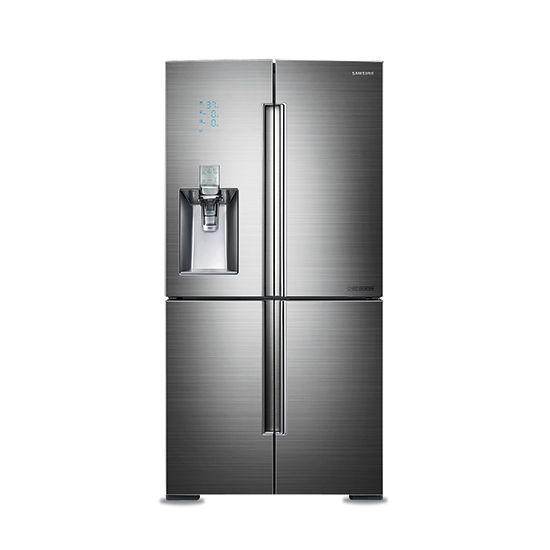 The temperature inside the bottom-right door of Samsung’s Chef Collection refrigerator can be set between 1 and 41 degrees, creating fridge or freezer space as needed. From $5,700; samsung.com. 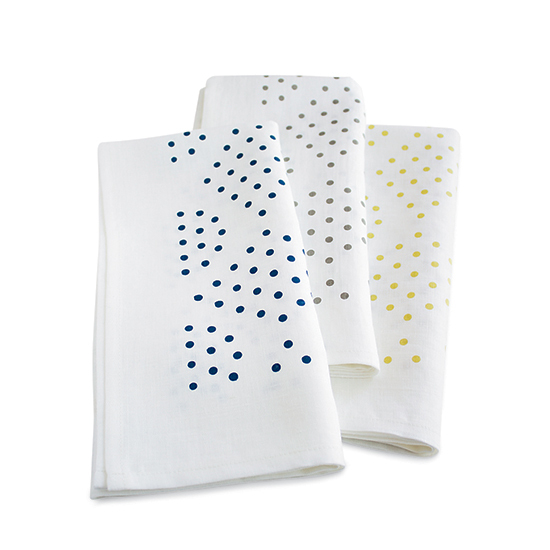 Each Bandana linen napkin from Studiopatró is handprinted with dots to mimic the look of a kitchen colander. $24; studiopatro.com. 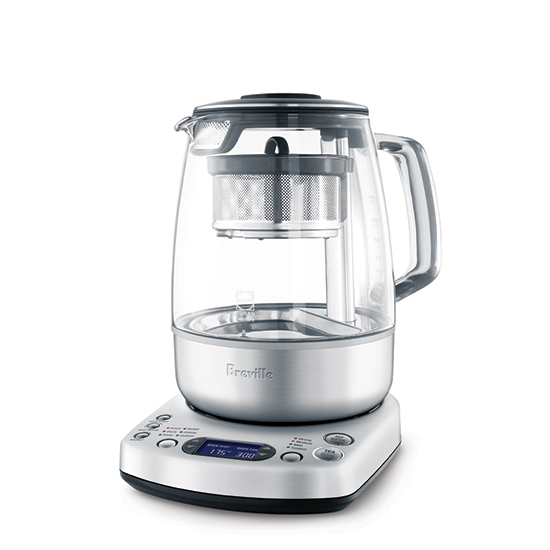 Breville’s programmable kettle lets you adjust brewing time and temperature based on tea type and desired strength. $250; brevilleusa.com. 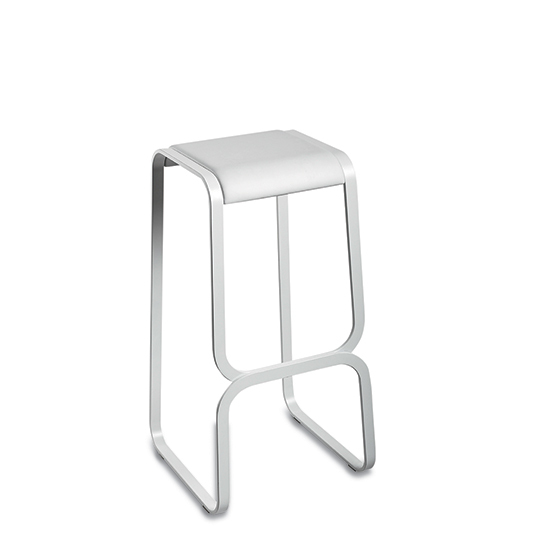 The Continuum stool from Lapalma is named for its curvy base, which looks like it was made from a single piece of steel. From $530; yliving.com. 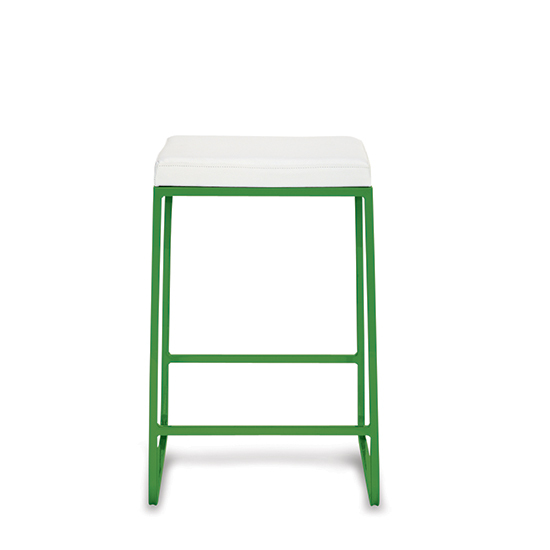 The Milo has a 1950s style, and is made from modern materials like plated steel and glass. $895; restorationhardware.com. Nearly three feet long, the Whitehaven enameled cast-iron sink is big enough for a stockpot (or three). $1,650; kohler.com. Amethyst Artisan’s utilitarian materials—concrete and cement—become colorful kitchen tiles. $25 per sq. ft.; amethystartisan.com. Jean- Vier uses traditional weaving techniques to make its soft cotton and linen napkins in southwest France. $14.50; europeanmarket.us. 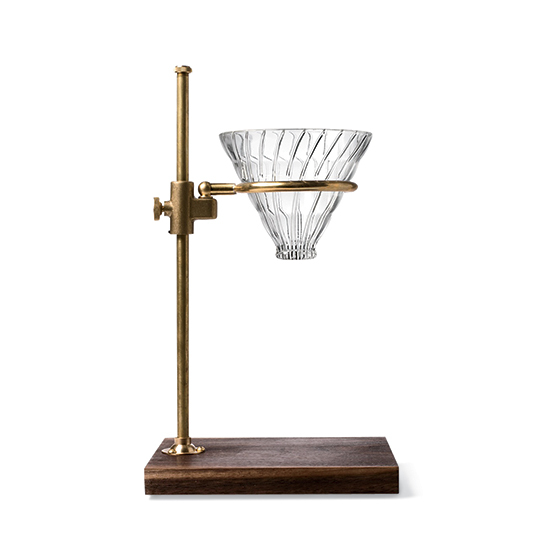 This Victorian-looking pour-over brewer slides up and down a brass post to accommodate different-size mugs. $179; kaufmann-mercantile.com. 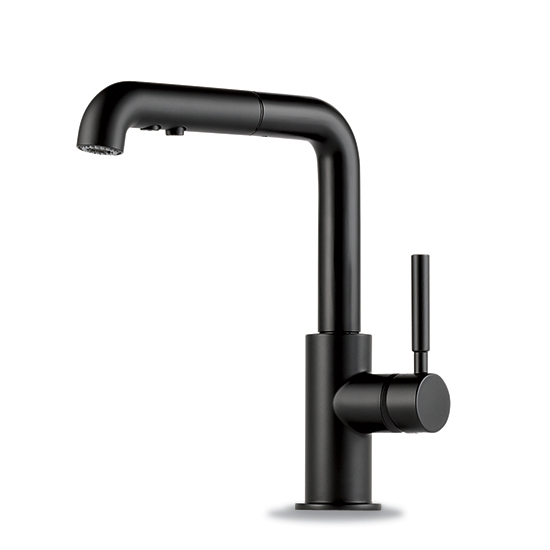 Brizo’s sleek, matte black Solna faucet is inspired by the clean lines of Scandinavian furniture. The pull-out wand makes it easy to fill large pots. 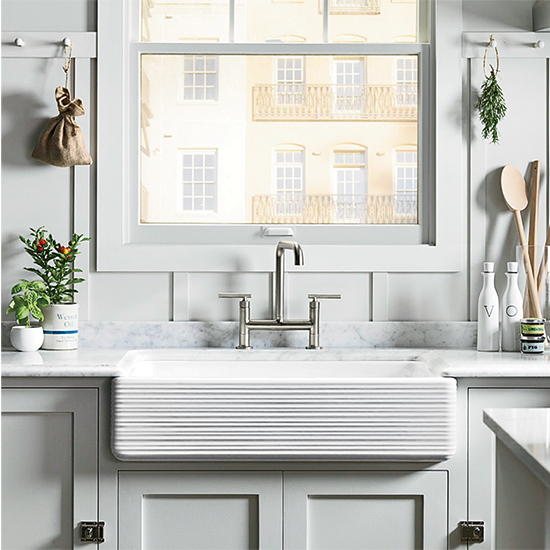 From $409; brizo.com. 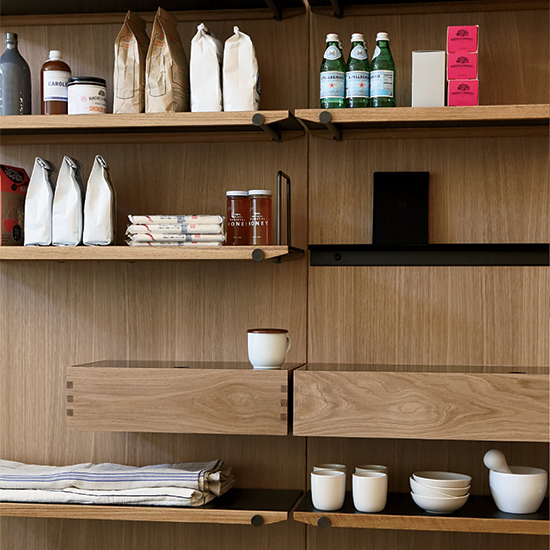 Made to order in a Seattle workshop, Henrybuilt’s Opencase system is constructed of steel, leather and sustainable wood. From $2,500 ($5,700 as shown); henrybuilt.com. 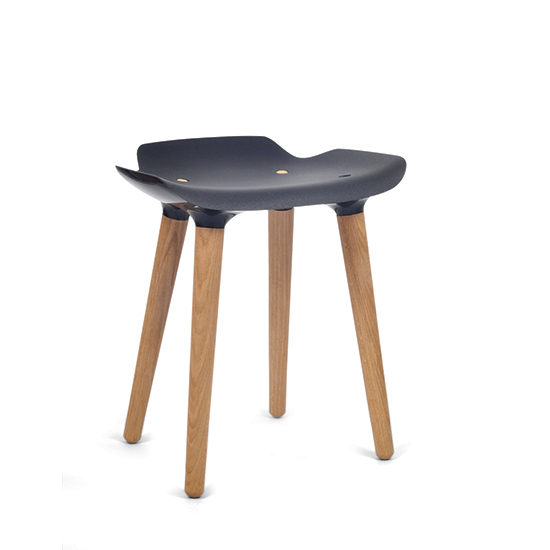 The generously sized seat (17.5 inches wide) on Quinze & Milan’s Pilot stool makes it extra-comfortable. It’s available in three heights. From $289; wayfair.com. 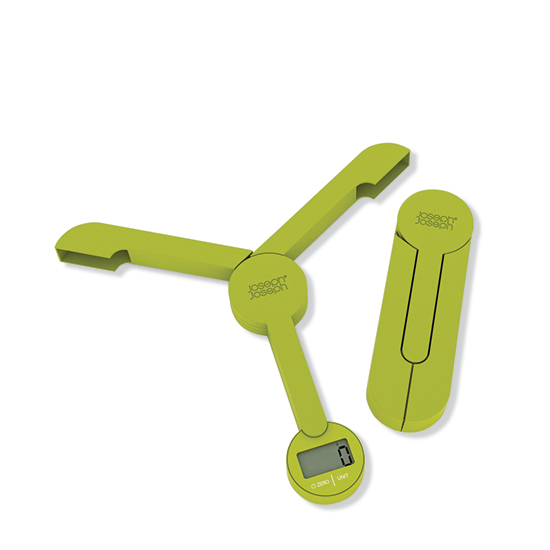 The ingenious TriScale folds up until it’s only about the size of a candy bar. $30; josephjoseph.com. 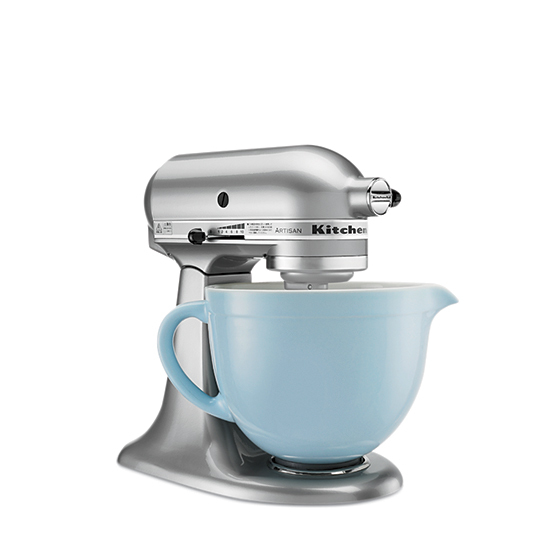 KitchenAid has introduced a versatile ceramic model, with a handle and pour spout. $80; kitchenaid.com. 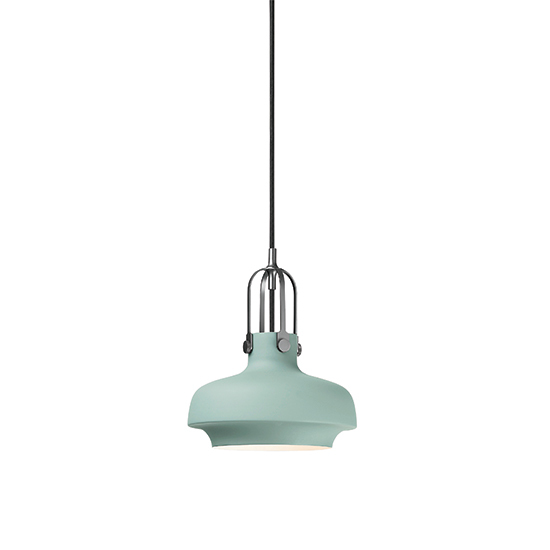 The Copenhagen light is a modern take on the gas lamps once used on the Danish capital’s many piers. From $254; northernicon.com. 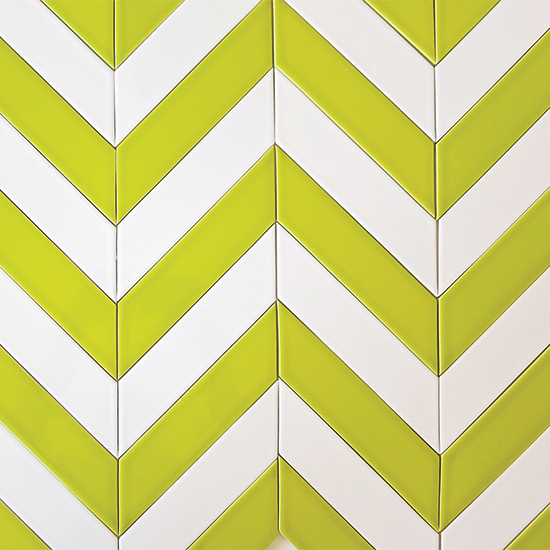 Handmade in Oregon, these chartreuse-and-white tiles are a fun alternative to the usual black-and-white subway tile patterns. $40 per sq. ft.; modwalls.com. 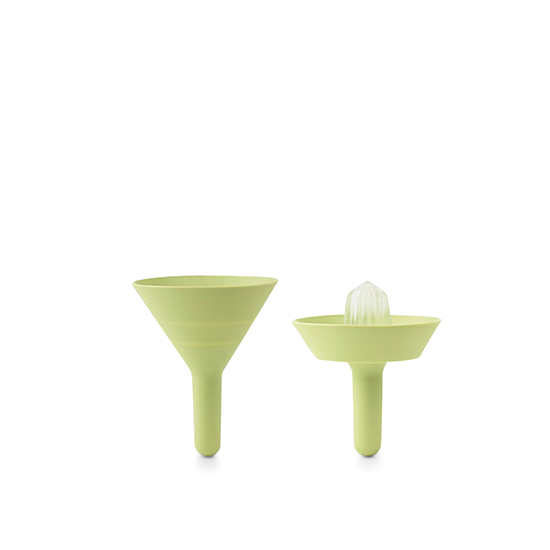 The silicon sides of this citrus juicer pull up and pinch together to make a spout. 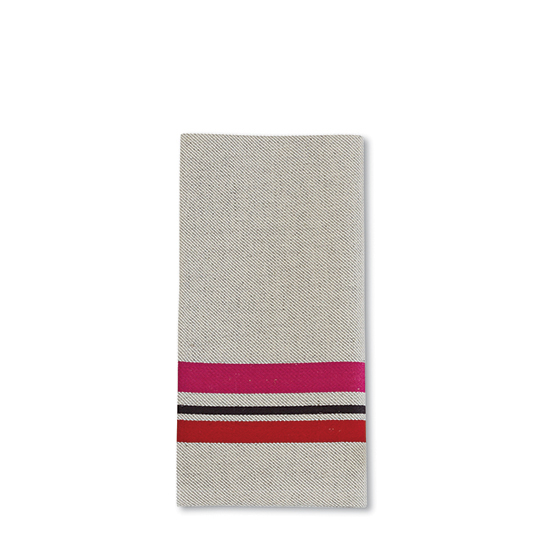 $26; normann-copenhagen.com. 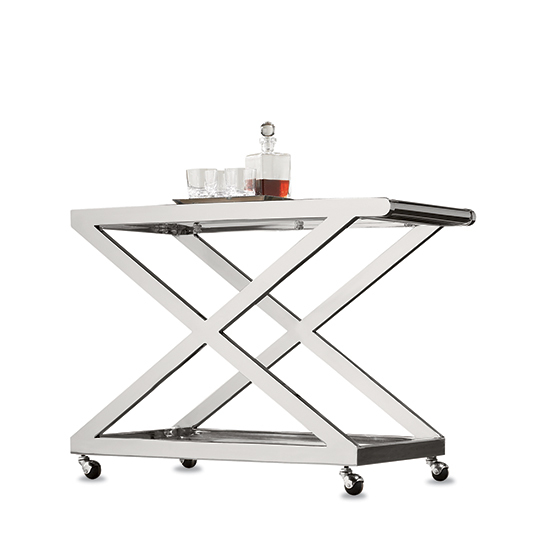 Made in a family-owned steel shop in Minnesota, the Collins marries a sleek, angular design with playful colors. 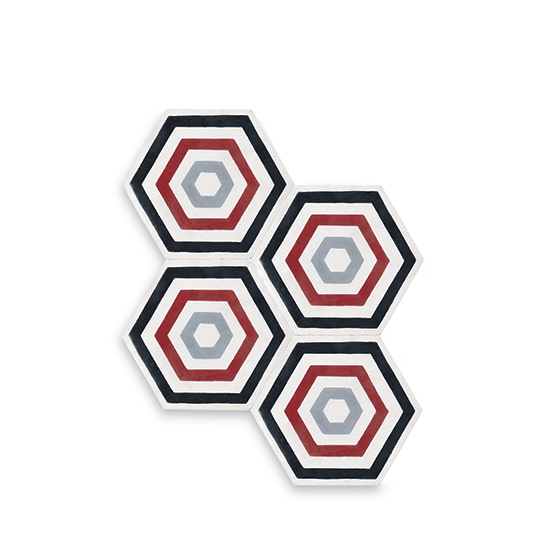 From $269; roomandboard.com. 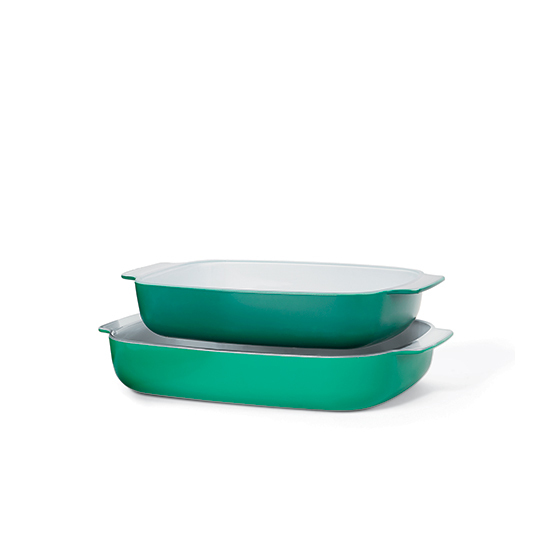 Creo’s new baking dishes look ceramic but are actually made from less-expensive colored glass. From $20; creokitchen.com.